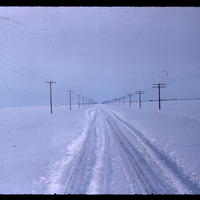 Item consists of a photographic slide with annotations including: "Ste. 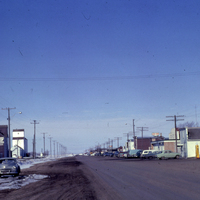 Elizabeth," "looking east," "3-1," "March 30/62." 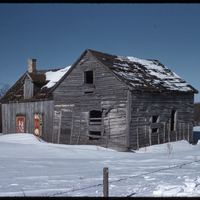 Item consists of a photographic slide with annotations including: "Lowe farm," "3-51," "April/12/62." 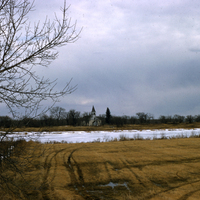 Item consists of a photographic slide with annotations including: "St. Peter's Dynevor," "3-41," "April/58."